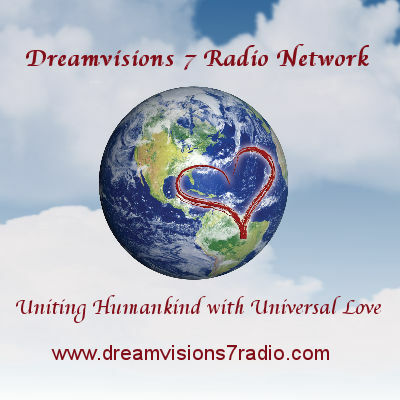 Q & A with Bernie – October 29, 2012 | Bernie Siegel M.D. My girlfriend has just learned that she has cancer in her spine and requires radiation. She survived breast cancer, then had a large cancerous mole removed from her back, and now this. She is an RN. What do you think is the most positive thing that I can do for her, besides support? One of the most powerful ways to support your girlfriend as she faces this news is to listen to her so that she can reveal her feelings. Please don’t see this as a problem you have to solve—don’t tell her what to do. Just actively listen, which means that you should try to maintain eye contact, lean forward as she talks, hold her hand, and encourage her to talk to you whenever she needs to—that you are there for her. As she talks to you, she will hear herself and know what she needs. Let her know that you know how much nurses do for others while often neglecting their own needs for support. Reassure her whenever you can that you love hearing her talk and are just happy she is giving you a chance to support her for a change. Tell her that you really want her to love herself and her life and you stand ready to help her make the changes necessary so this can happen if she wants you to. Give her my books if she doesn’t have them. 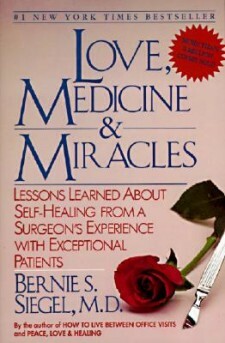 I recommend Love, Medicine & Miracles; Peace, Love & Healing; and Faith, Hope & Healing. Tell her about my website, and when you go to it, click on ‘Resources’ on the top Menu, then ‘Organizations & Websites’ and go to the bottom of that page and click on Immune Competent Personality. Read this to your girlfriend or make a copy of it for her. Let her know that if I can help her, she can email me. 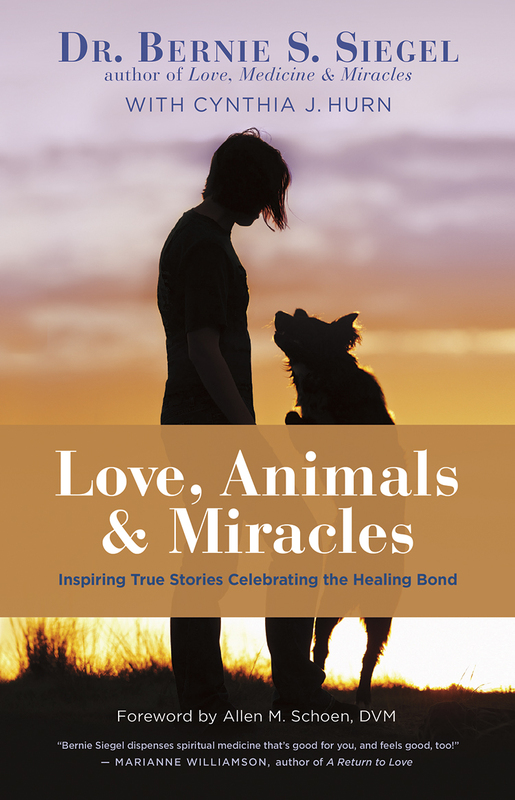 This entry was posted in Mind / Body Medicine, Q & A with Bernie, Relationships, Stories and tagged breast cancer, cancer recurrence, cancerous mole, Faith Hope and Healing, Immune Competent Personality Test, Love Medicine and Miracles, Peace Love and Healing, spine cancer. Bookmark the permalink.